I am a geological oceanographer. 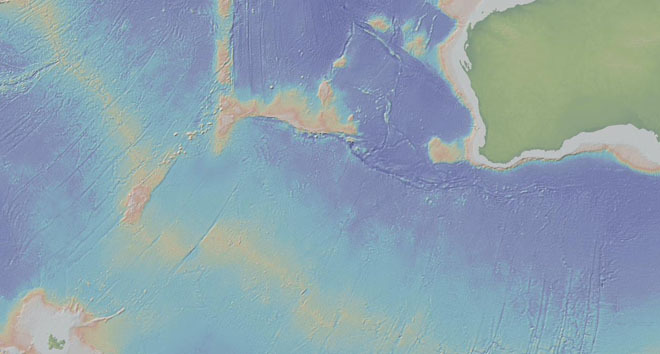 I became interested in the oceans because of the evidence they hold for plate tectonic movements at mid-ocean ridges, but have since enjoyed studying a wide range of topics, including submarine volcanoes, landslides, canyons, lava flows, salt glaciers and coastal sand dunes and sand banks. I use sonars to map the surface shapes of these features, which commonly are preserved better than on land, owing to there being less erosion (it doesn't rain down there! ).